How many words are in the Torah? How many verses are in the Torah? How many chapters are in the Torah? How many letters, words, verses, and chapters are in every sefer of the Torah? How many letters are in the Tanach? How many words are in the Tanach? How many verses are in the Tanach? How many chapters are in the Tanach? How many letters, words, verses, and chapters are in every sefer of the Tanach? There are 304,805 letters in the Torah. There are 79,976 words in the Torah. There are 5,888 or 5,845 verses in the Torah. How many letters, words, verses and chapters are in the Torah? Note: Kidushim 30a mention that there are 5.888 verses in torah. 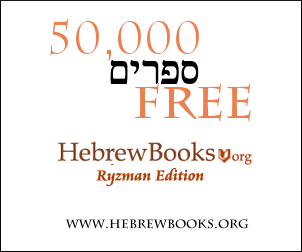 Kesuvim: 83,640 words (according to Spelling in the Hebrew Bible by Francis I. Anderson. Total = 304,901 words in Tanach. 8,064 verses, according to Francis I. Anderson's book above. This site has the quantity of perakim in every sefer of the Tanach. Not the answer you're looking for? Browse other questions tagged words number tanach aleph-bet-letters statistics . Can someone confirm that there are 305,487 words in the Tanach?